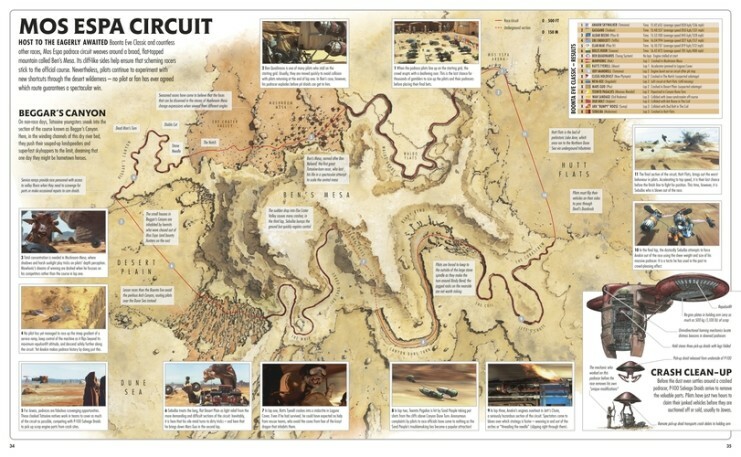 Our third Christmas gift recommendation comes from DK who are masters at putting together informative and high quality Star Wars coffee table books. The one we've chosen is Star Wars: Complete Locations. 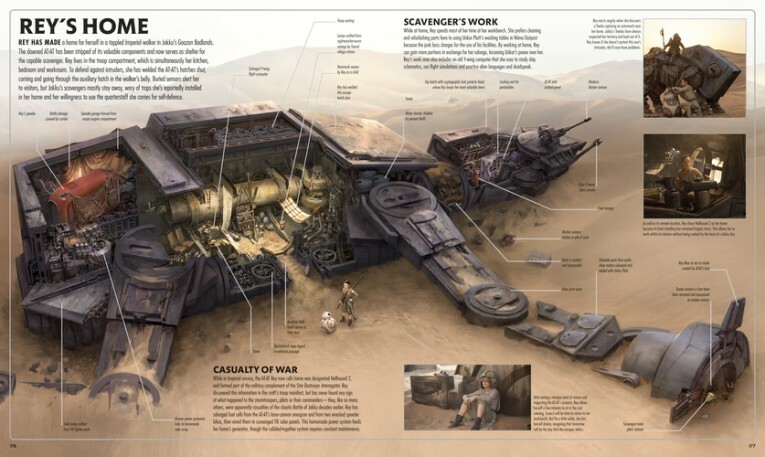 It's 192 pages of the most important locations in all the Star Wars movies including a recent update to include Star Wars: The Force Awakens. 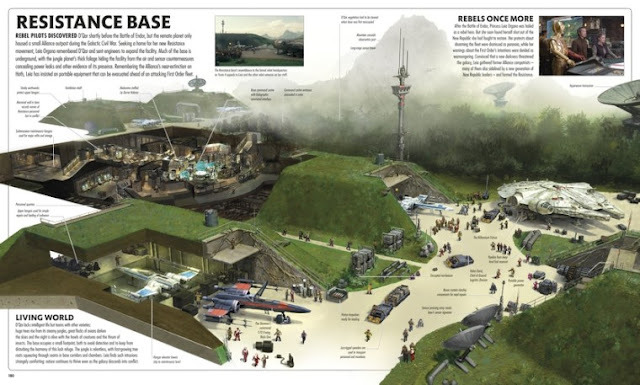 There are detailed cross sections, illustrations and photographs including eight specially commissioned entries including the Starkiller Base and the Resistance Base. There are more than 50 cross-sections in the book which I guarantee will leave you inspecting every little bit of detail. Even if you are a huge Star Wars buff you will find information in this glossy book that you wouldn't have come across before. 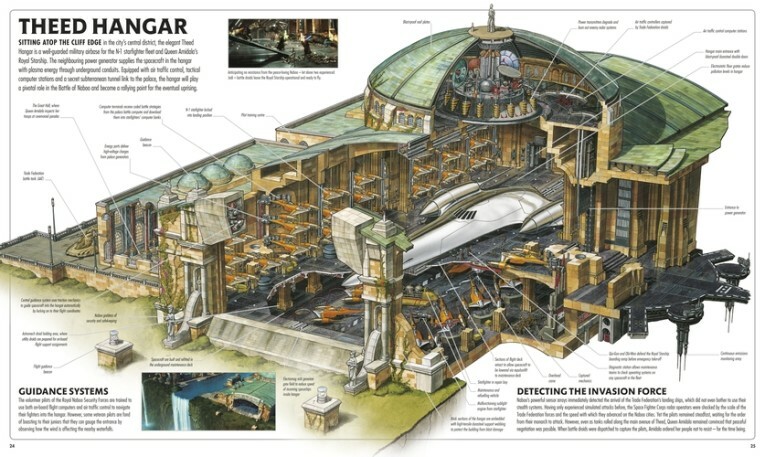 It really is an essential guide that should be in everyone's Star Wars collection and will make a perfect gift for any Star Wars fan. 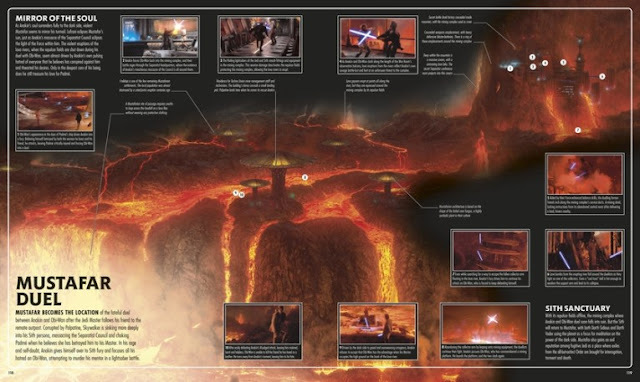 Star Wars: Complete Locations is the essential guide for anyone wanting to find their way around the galaxy far, far away. 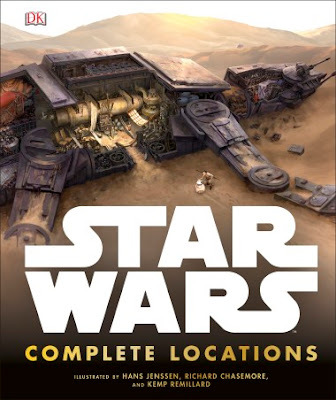 Star Wars™ Complete Locations, £30, Published by DK, dk.com © & TM 2016 LUCASFILM LTD. 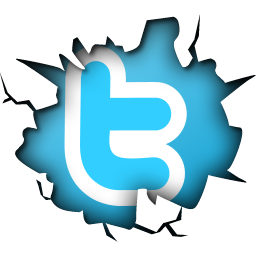 Here's the links to our week one and week two Christmas gift ideas.